Original Fafco Sunsaver replacement rubber coupler used to join collectors together. 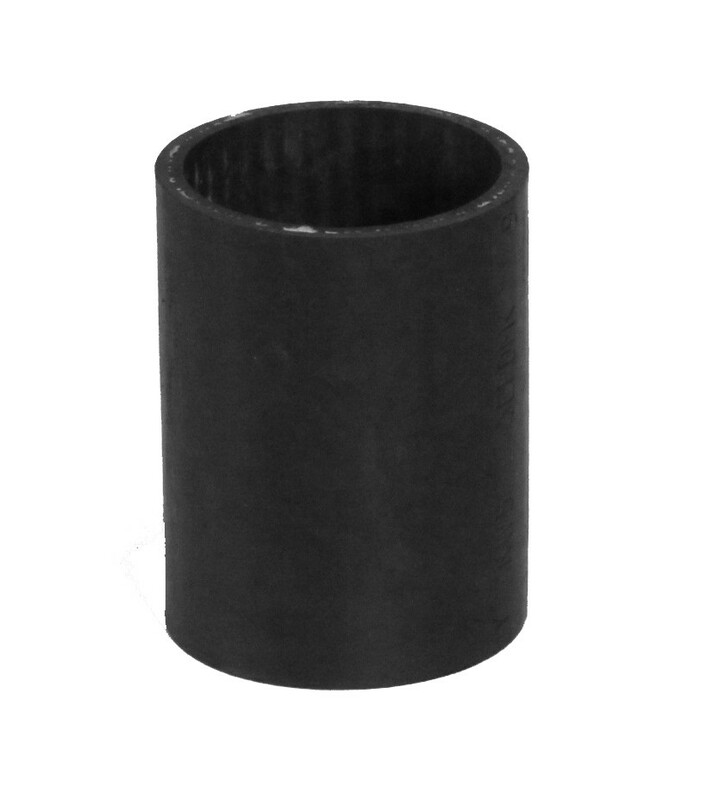 The rubber coupler measures 3-1/2 inch long and 2-3/8 inch inner diameter. Made of reinforced EPDM. Metal clamps not included.